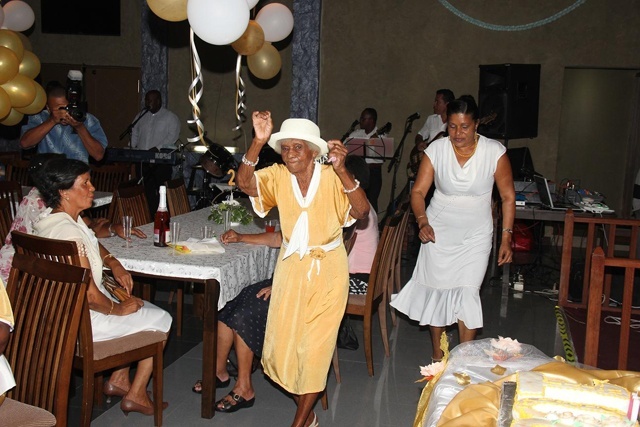 (Seychelles News Agency) - The island nation of Seychelles has a population of 93,000, and although small, some islanders have lived for more than a century. The small group of triple-digit wonder women are witnesses of times past and bearers of immense life experiences. 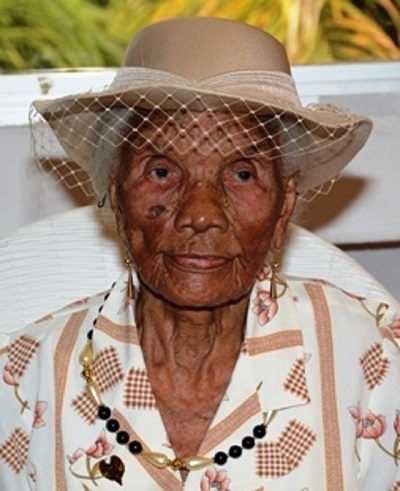 The oldest Seychellois citizen on record was 110 years old. 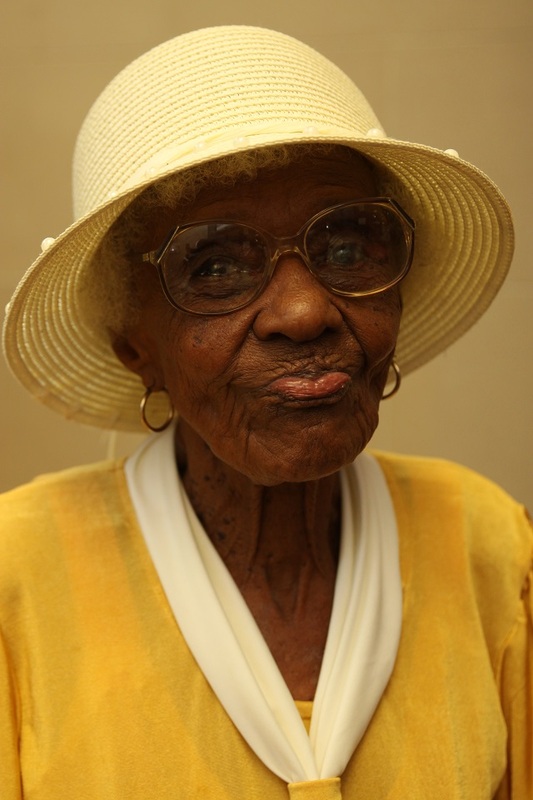 SNA presents you with five female centenarians still going strong. 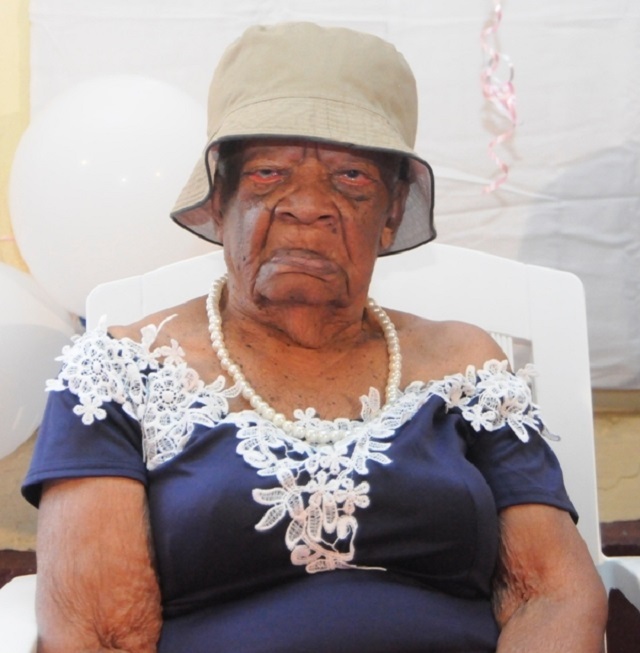 She is the oldest inhabitant of the island at 109, the age she turned on January 26. Marie is a mother of two, grandmother to five and great-grandmother to 12. She lives in Ma Joie with her daughter and grandchildren. Marie hopes to be able to live much longer to educate her grandchildren on how to be obedient like her own generation. She is not the first in her family to reach 100 years; her mother Elizabelle Marie lived to see 103 years. 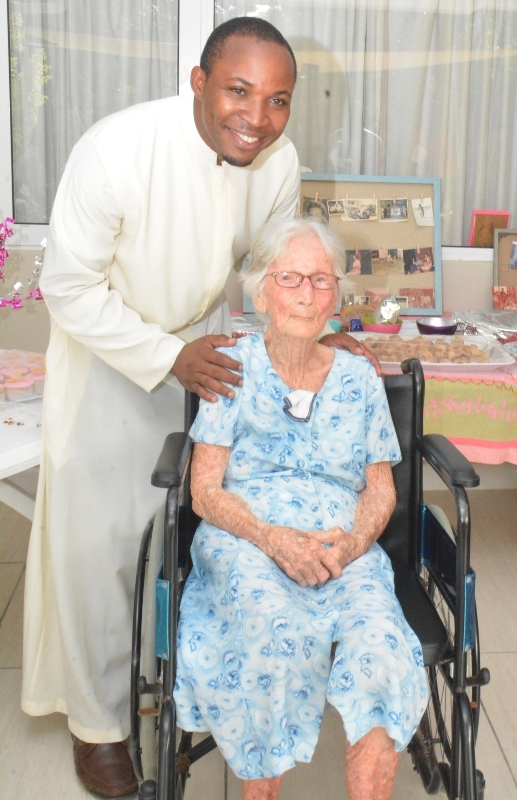 She is 102 and celebrates her birthday on January 2. Benoit has one child -- Marie-Bradline Lafortune -- seven grandchildren and 22 great-grandchildren. Originally from the southern Mahe district of Takamaka, she later moved to Cascade after the passing of her husband 15 years ago. Benoit is still strong and able to sew and bake as her main hobbies. She hopes to live much longer to see her family multiply. Marie is also 102 and is the mother of eight children, two of whom she has outlived. She has always been a highly religious person and has dedicated 23 years of her life in the aid of the Roman Catholic Church. Marie is now blind and bedridden and currently being cared for where she lives at Mont Plaisir in the southern Mahe district of Anse Royale. She is 102 years old and will celebrate her next birthday on July 14. Philo has two daughters, 17 grandchildren, and 42 great-grandchildren. She is originally from Mont Plaisir, Anse Royale but recently moved to Les Canelles in the same southern district to be cared for by one of her daughters. She is known to be very maternal as in the past she would foster care for many other children. Many would come to her for her knowledge in the local traditional medicine. Marie also hopes to live much longer to see her family multiply. She is just 100 years young and will celebrate another birthday on December 9. She has a fairly small family, with one daughter, three grandchildren and six great-grandchildren. She is a simple and humble lady living at Anse Forbans, in the south of the main island. Pigg believes in living a simple life with respect for oneself and others and always promotes moral values amongst her family.